Atlanta, GA: Every new craft distillery faces one planning issue: long waiting times until its own products come of age. 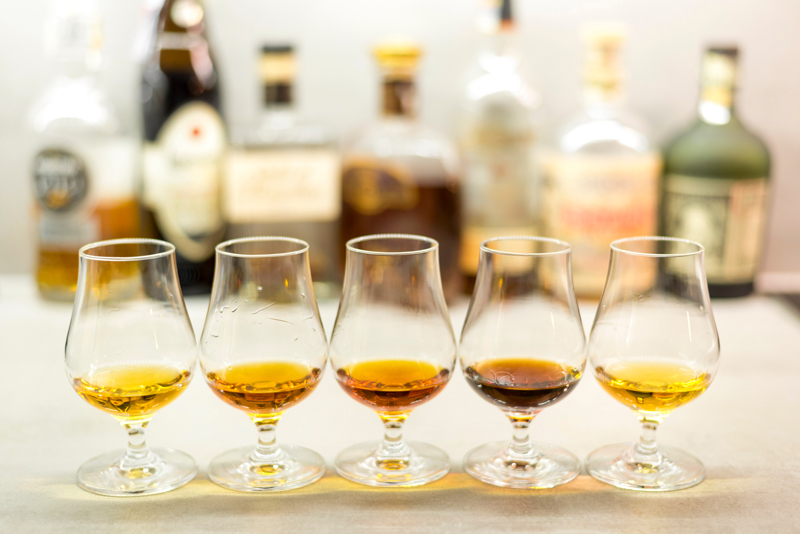 Barrel aged products like whiskeys, bourbon, rum and cognacs need several years to acquire the final complexity for super-premium quality products. “There is no shortcut for quality”, says Caroline Porsiel, CEO of Atlanta Bourbon Company, “But there are smart solutions like our “While We Are Waiting” campaign!”” Instead of white-labeling someone else’s products, Atlanta Bourbon Company believes that their premium customers deserve only true craft spirits while they are waiting – including the transparency of the original craft distillery. This is why the company sent a team to Europe last month searching barrels from small craft distilleries in Belgium, Netherlands, and Germany. But why is this a new approach? “Many startup distilleries offer products distilled in mass production facilities. Atlanta Bourbon Company believes that mass products do not match to their “Bourbon Reinheitsgebot” and “Clean Drinking Concept”. Producing super premium craft quality means to be transparent from the beginning, and it means to take responsibility for all sourced products and to guarantee that all sold products are craft distilled. Furthermore, the “While We Are Waiting” campaign will offer some small craft distilleries all over the world to present some joint products in Atlanta. The Company will have a wonderful global variety while we are waiting.